FoxCroft Studio - interior design, curtains, furnishings, West Chiltington, Pulborough, Storrington, Thakeham, Ashington, Fittleworth, sussex"
My name is Jane Marks. 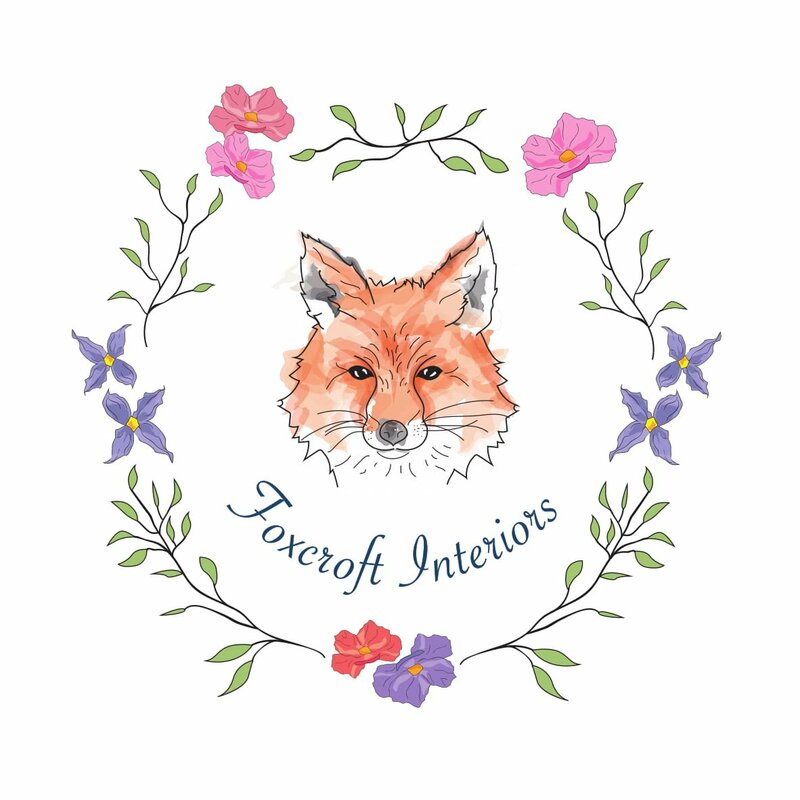 I am excited to introduce you to our new company Foxcroft Interiors that has evolved due to the closure of 'Inside Design' in Horsham. - or to arrange a visit to our studio.